This single is dedicated to those who love real R&B/Soul music… and being in love. 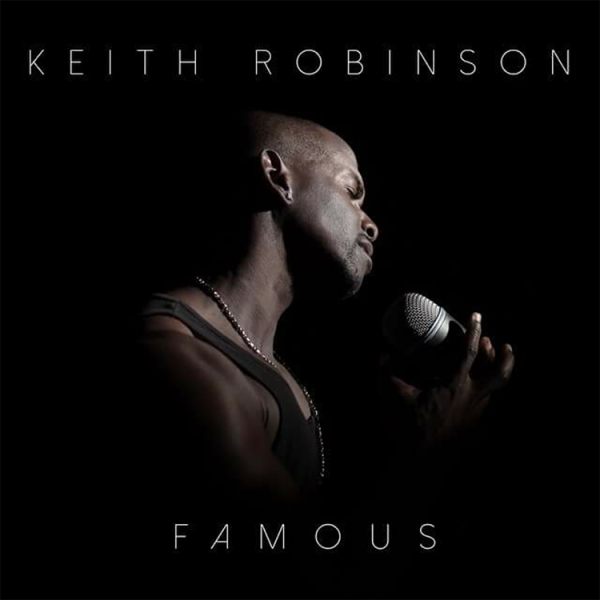 Famous is one of the first singles from the upcoming full CD Love Episodic. Be sure to comment on the Acoustic Version of this song. Check out the video on YouTube! When he is not on a movie set... he is in a recording studio creating amazing music!